Stock market swing trade ideas and setups for Wednesday, March 6, 2019. Midweek stock market recap for Tuesday, March 5, 2019, analyzing the technicals of all major markets and sectors. Please enjoy our long term overview and technical analysis of all major markets for the month of March 2019. Stocks featured in this video: DIA, SPX, COMPQ, RUT, NYAD, NYHL, VIX, USD, JNK, MSWORLD, EEM, TLT, GLD, SLV, WTIC, NATGAS. Weekend stock market price action recap for Friday, March 1, 2019, analyzing the technicals of all major markets and sectors. 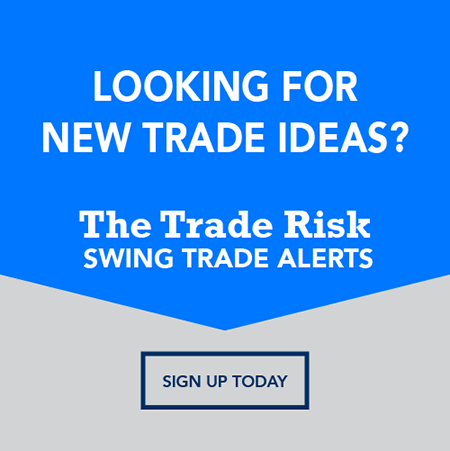 Stock market swing trade ideas and setups for Wednesday, February 27, 2019. Midweek stock market recap for Tuesday, February 26, 2019, analyzing the technicals of all major markets and sectors. Weekend stock market price action recap for Friday, February 22, 2019, analyzing the technicals of all major markets and sectors. Stock market swing trade ideas and setups for Wednesday, February 20, 2019. Midweek stock market recap for Tuesday, February 19, 2019, analyzing the technicals of all major markets and sectors. Weekend stock market price action recap for Friday, February 15, 2019, analyzing the technicals of all major markets and sectors.